Beautiful End Unit in the Peaceful Community of Lakeshore Club. This Well Maintained Villa Offers an Open Floor Plan with Ceramic Tile and Wood Beamed Ceilings. An Enclosed Lanai with Beautiful Water Views That can be used as Another Bedroom or for Entertaining . 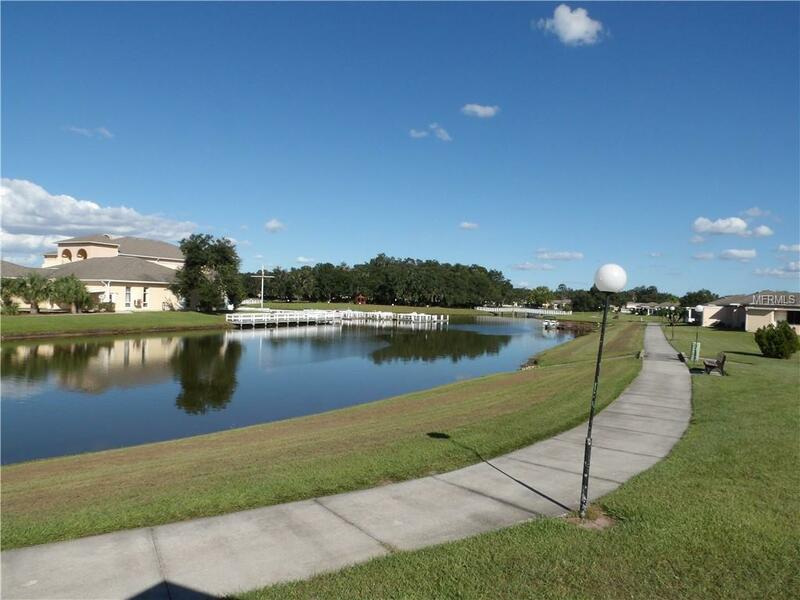 Lakeshore has Many Amenities including Pool, Clubhouse, Fishing Dock, Boat Slips, Walking Paths, Beauty Salon, Post office, Car Wash and More.Low HOA fees include Water, Sewer, Trash, Basic Cable, Building Insurance and Grounds Maintenance.